The USGS does not have a formal program for providing field trips or classes. USGS employees will sometimes lead field trips or teach classes that are coordinated through an outside organization, but these are not advertised by the USGS. 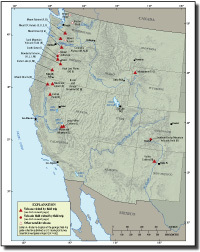 The USGS also has many published field-trip guides to geologic areas. Use the USGS Publications Warehouse to search for "field trip"
The USGS has offices in every state , but education is not part of our mission and we do not have employees who go into the classroom as part of their job. Some employees, however, are willing to do so on their own time. If there is a USGS office in your town, you can try contacting them to ask about a speaker or presenter. Schoolyard Geology, the newest U.S. Geological Survey education website, (http://education.usgs.gov/schoolyard/) got its start in San Quentin State Prison from a USGS scientist teaching Geology 101 to inmates there. 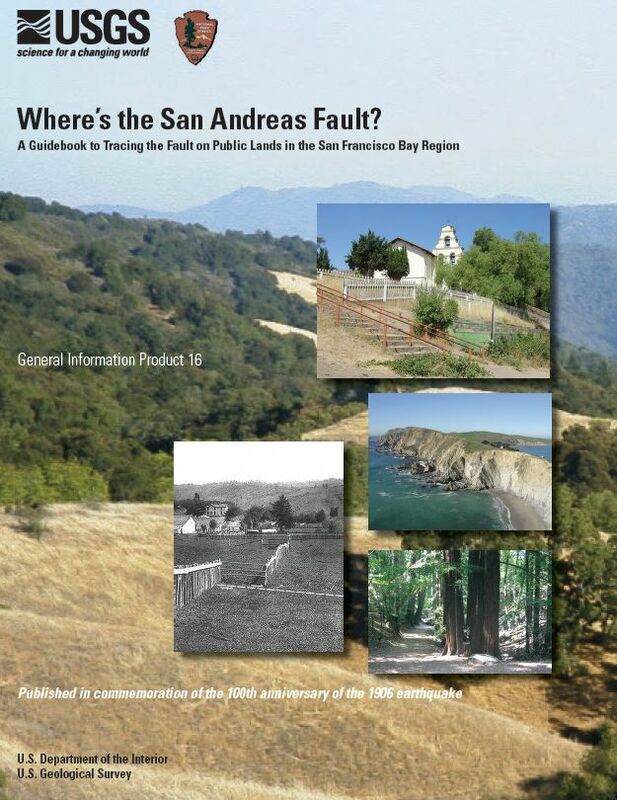 MENLO PARK, CA – The U.S. Geological Survey (USGS) is releasing two new educational resources to help teachers explain earthquake science. The educational tools are part of the USGS commemoration of the 100th anniversary of The Great Quake of 1906. UNL hydrology class field trip to Oak Creek, Nebr. Fairfax County Public School volunteers, teachers, and USGS staff visit the Bird Banding Lab basement storage facility at the USGS Patuxent Wildlife Science Center. The field trip was led by USGS biological science technician Elaine Nakash. Craig Allen (center) a USGS Research Ecologist discusses fire effects of Las Conchas fire with a group of regional fire ecologists and fire managers during a field trip sponsored by the Joint Fire Science Program.